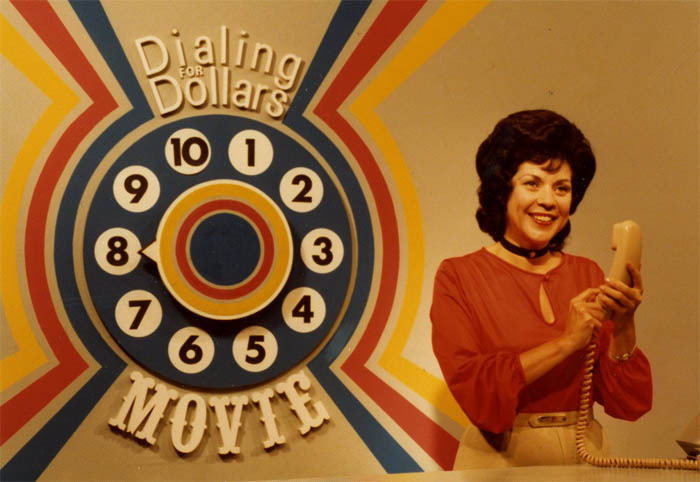 Santa, I assume you remember the TV show Dialing for Dollars. Dialing for Dollars will not find me, because they are from the States. I am living in good old Germany. Janis Joplin already asked your boss for the color TV. Anyhow, like Janis I need some help. 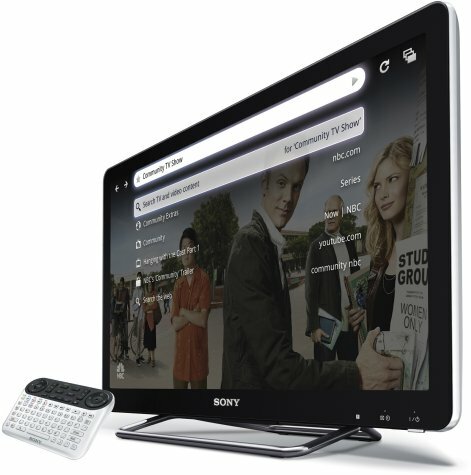 The new Android powered TV of Sony is difficult to get in Germany. Please take care that it comes with a PAL decoder inside. Santa, you may already know from my last small wish that I would not like to burn money for licences. The television has to have an Android. By using of Android I hopefully can use some code for other Android projects again. Readers of this message, Facebook or Twitter please be so kind and help me with spreading my wish. With a little luck Santa will get my wish about the Android TV. Thank you in advance. Everybody who is interested in wireless M2M apps and who wants to save money like me is welcomed to send me an e-mail by using the form here or by e-mail to harald.naumann (at) gsm-modem.de.